KIAT LEE endeavours to contribute for a sustainable environment and make this place a better place to live through healthy practices. The management and staff at KIAT LEE are committed to continuously upgrade their occupational health and safety interests. Through analysis and research we have opted for OHS policies, which are revised periodically for effective results and stability. Unsafe practices are prevented which may lead to injury or bad health. We ensure transparency in activities with acquiescence of government policies and practices. With high standards we care for your growth, appreciation and rewards are given to teams and individual talent. We encourage friendly environment and safe working practices. Working is carried out through environmental friendly equipments and natural products and material are utilised to enhance safety and productivity. Conduct periodic sessions for discussion and reviews. Provide safe working conditions with a healthy environment. We are always improving as an organisation and as an individual through our training programs and feedback sessions. In every activity we try to achieve our established objective and prime environmental goal through preserving natural resources. Effective communication within the company staff and clients. One of the major parts is prevent pollution and manage waste effectively. We also give proper training for risk assessment and occupational first aid which can be required in case of emergency. Along with this internal audit, safety inspections and checks are performed which ensure complete safety. We have made a culture of safety and have extensive healthy and safety measures in our policy. 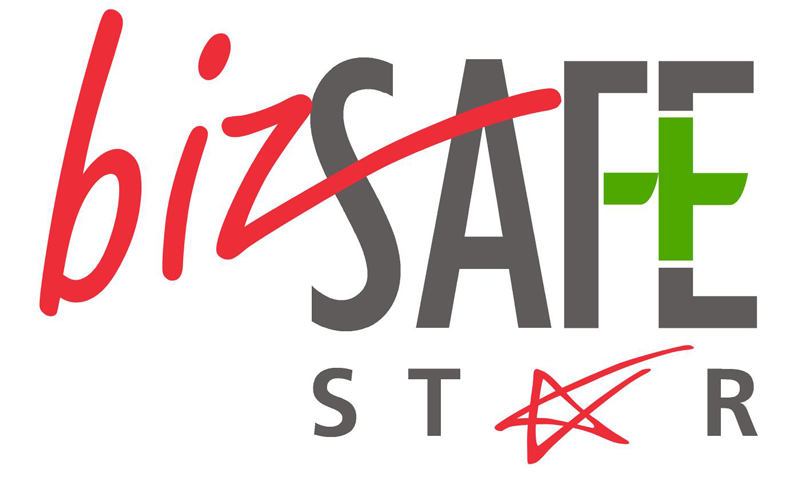 We work on the motto ‘safety starts with me’ hence, not a single person is responsible for safety but each and every one of us.